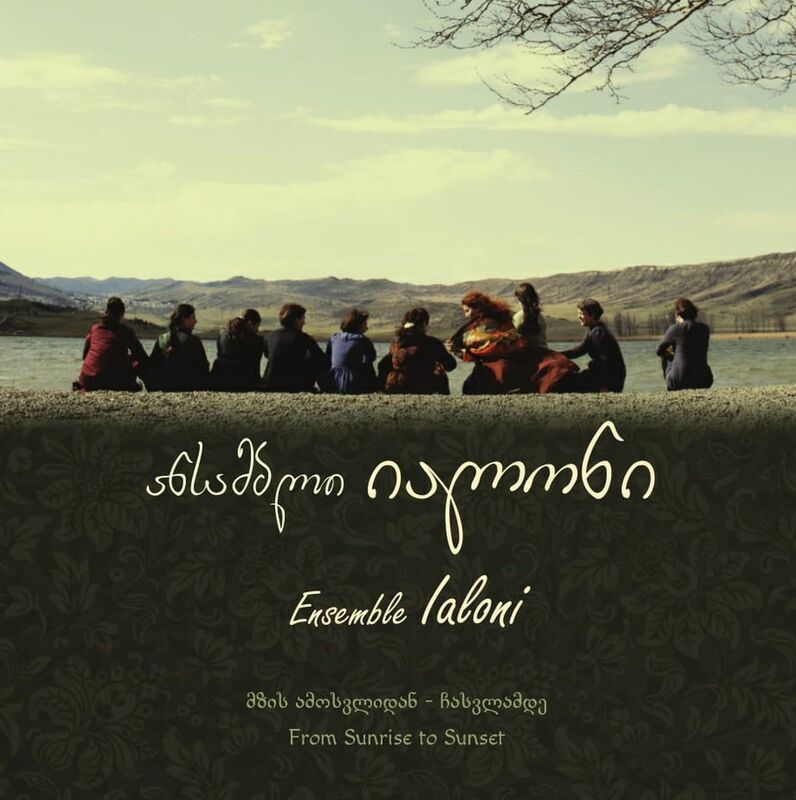 On July 13th, Folk Garden cafe hosts the presentation of the new CD and DVD of the ensemble Ialoni, featuring the live recording of a solo-concert in 2015: “From sunrise to sunset”.In this album, chants, folk songs and city songs illustrate the steps of human life from birth to death. 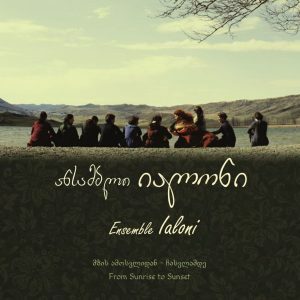 Folk poetry is also part of this album, with the participation of Eteri Tataraidze. We hope that these traditional music pieces will allow you to enjoy a trip to old Georgia. Part of the benefit from the sold CDs will go to the charity fund supporting Zviad Beriashvili!